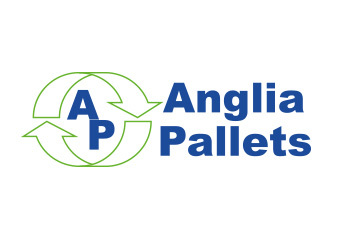 2017 is an exciting year for Anglia Pallets and we’ve recently refreshed our website to keep you up to date with all the latest news. We would love to hear your thoughts about the new site and if you would like to discuss your pallet requirements, please contact us here. Website Content by Reflection PR and Web Design by Innershed.